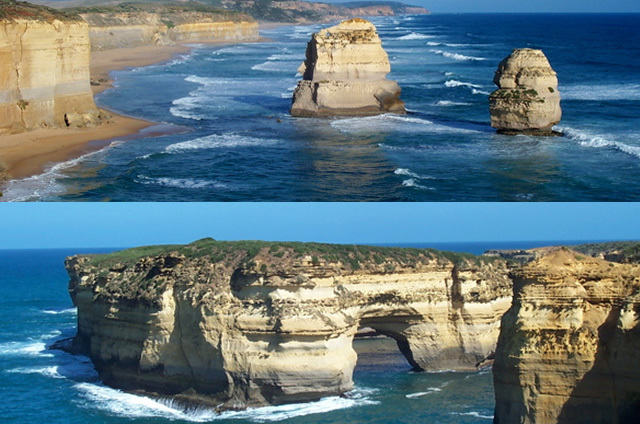 Here’s your opportunity to see the world famous Great Ocean Road, stretching from Torquay to Port Campbell. Prior to World War 1, the area was largely inaccessible for all means of transport except by boat or foot. The road’s construction began during the depression era, primarily to create work for the unemployed. The Great Ocean Road very quickly became a popular tourist destination, and a more scenic alternative to the Western Highway for people traveling to Adelaide. This two-day weekend trip departs Melbourne and heads directly to the Anglesea surf beach where students will have the opportunity to surf and boogie board under the expert tuition of local instructors. There’s no problem if you haven’t surfed before, we’ll show you all you need to know to get you up and surfing before you know it. After the surf lesson, we continue our journey to the township of Lorne for a well earned lunch. We then take a short detour off the Great Ocean Road to visit Erskine Falls and the nearby rainforest. 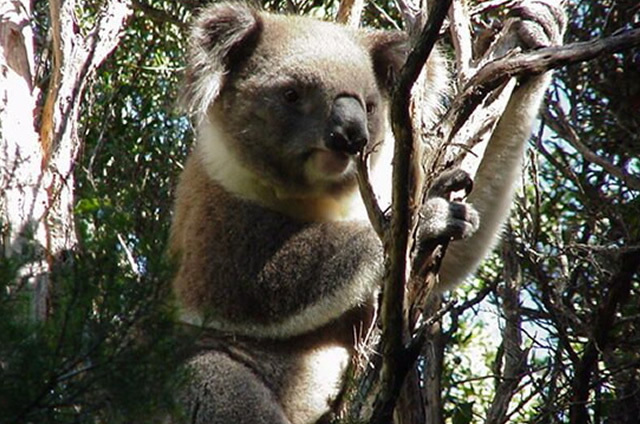 We then head towards Apollo Bay, stopping along the way at Kennet River to view the healthy population of wild koalas. We then finish the drive to Apollo Bay and check in to our beachside backpacker accommodation for the night. The next day begins with a short walk through a pocket of Old Growth rainforest within the Otways. After a short drive we reach the picture-perfect Twelve Apostles and Loch Ard Gorge, and Gibson Steps; all located within Port Campbell National Park. This trip is fantastic value, as everything is included except lunch and dinner. We operate many Great Ocean Road trips throughout the semester to ensure that we cater for the many people who wish to participate in this trip. The Grampians National Park is 300km north-west of Melbourne and this two day trip explores the Wonderland walks, Mackenzie Falls and Hollow Mountain. There are spectacular viewpoints at the Balconies and The Pinnacle as well as amazing sandstone features in the Grand Canyon and Venus Baths. Accommodation is hostel style in the township of Halls Gap. The trip includes all guided tours and accommodation and transport. One of Australia's most spectacular national parks, offering great day walks and coastal views with an abundance of plant and animal life. 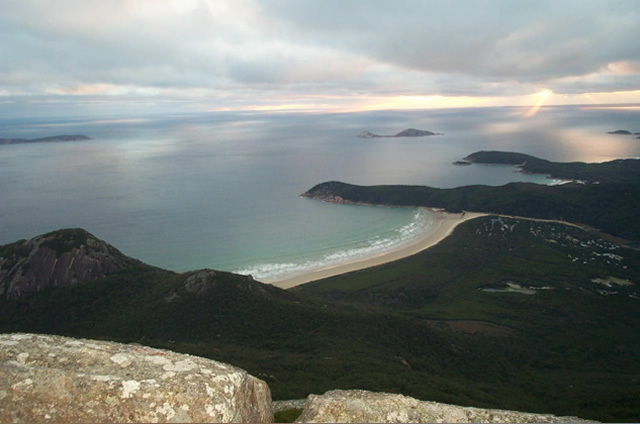 The two-day trip to Wilsons Promontory consists of a number of day walks which may include Mt Oberon, Lilly Pilly Gully, Vereker Range, Oberon Bay, Squeaky Beach, Whiskey Bay, or any of the other numerous short hikes. The actual itinerary depends very much upon the weather, and your leader will discuss the options with you prior to departure. Accommodation on the Saturday night will be in tents at the Tidal River camping ground which has shower and laundry facilities and a small store to purchase some groceries if required. 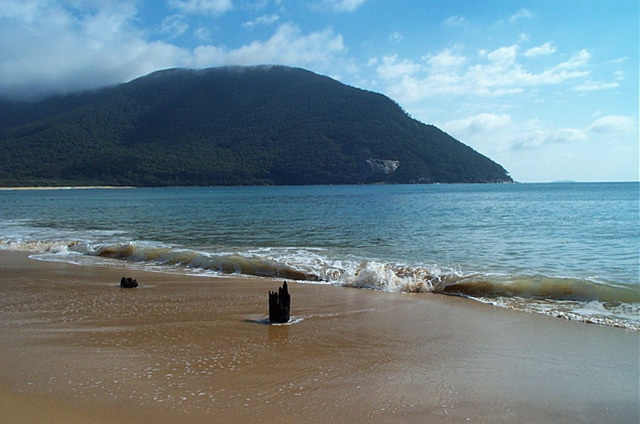 Tidal River is a popular campground because of its excellent facilities, including BBQ's. 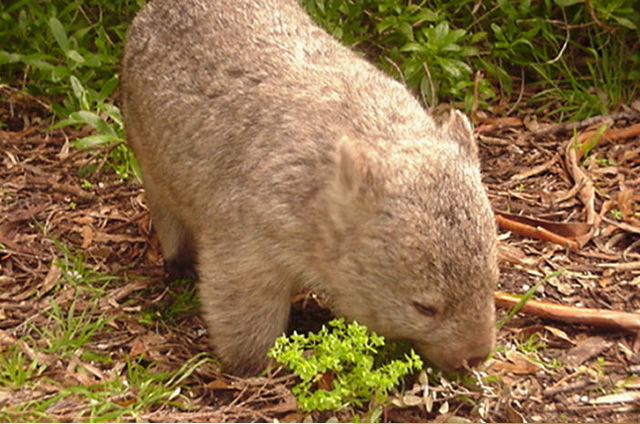 It is also home to numerous native animals such as wombats, possums and wallabies as well as fabulous birds such as the crimson rosella.